The connection to www.site.net was interrupted while the page was loading. At the same time, this site normally opens in other browsers (Chrome, IE11, Edge, Opera). This problem is due to the fact that the site uses an outdated version of the SSL certificate. When attempting to establish an HTTPS connection, a site requires the use of an old unsafe version of the TLS protocol. In this case, you need to contact the site administration and ask them to update the version of TLS. It is clear that this is not always possible. 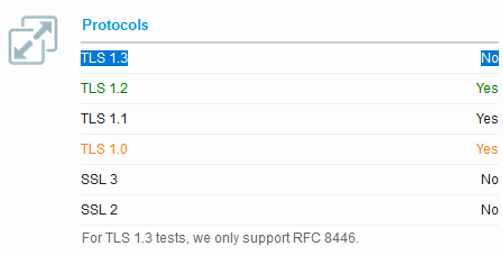 You can check the supported TLS version for the site using the online service https://www.ssllabs.com/ssltest/. Simply enter the name of the site (domain) whose certificate you want to check and run a scan. After the scan is completed (it takes several minutes), go to the Configuration section. As you can see, in my case the certificate doesn’t support the TLS 1.3 protocol. To open such a site in new versions of Mozilla Firefox, you will have to reduce the security level required to establish a secure connection. Try again to open the site in the Firefox. It should open. 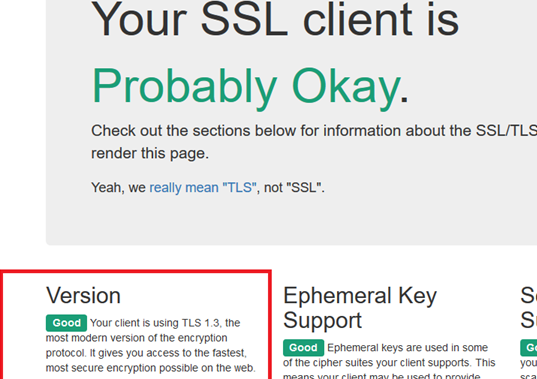 Your client is using TLS 1.3, the most modern version of the encryption protocol. 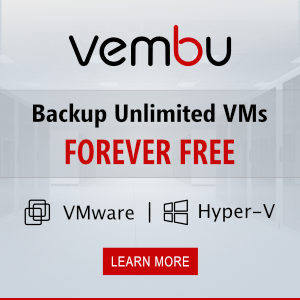 It gives you access to the fastest, most secure encryption possible on the web. When changing the value of security.tls.version.max to 3, the verification page will indicate that your browser uses TLS 1.2. In order not to switch to the less secure version of the TLS protocol for all sites, you can add the necessary site to the security.tls.insecure_fallback_hosts list.